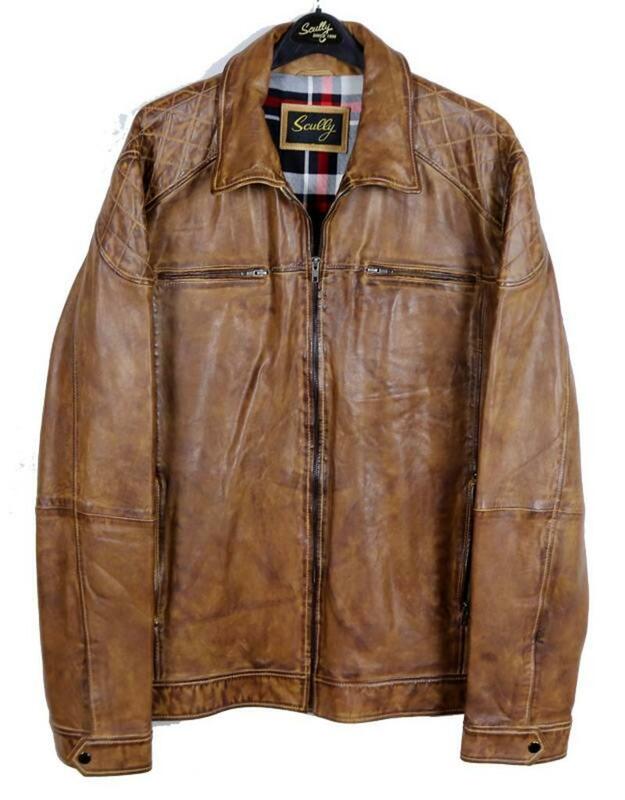 A beautiful Lambskin Camel Leather Jacket crafted in with an all over vintage look and great stitch detail design at the shoulder. 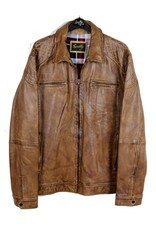 It has a two front chest zip pockets with side entry hand pockets along with an inside zip pocket. Old school never looked so great!